April marks the return of the Gold Coast Commonwealth Games, one of Australia’s biggest events in sport taking place on Queensland’s Gold Coast. 12 days of non-stop competitive sport will take over the Gold Coast this April with over 6,000 athletes from 70 nations competing against each other to exceed previous records and push the limits of sport. The 2018 Gold Coast Commonwealth Games will feature 275 huge events in 18 different sports, and there’s no better way to experience the action than firsthand! The 2018 Gold Coast Commonwealth Games will take place in and around the Metricon Stadium, offering fantastic entertainment up and down the coast. The sporting events will include weightlifting, powerlifting, wrestling, boxing, judo, tennis, badminton, netball, mountain biking, road cycling, swimming, diving, triathlon, field hockey, rugby sevens, shooting, and lots more. The 2018 Gold Coast Commonwealth Games will also feature 7 para-sports events. Set to coincide with the 2018 Gold Coast Commonwealth Games is Festival 2018 Gold Coast, complementing all the competitive sporting events with free entertainment across the picturesque beaches and inside the top venues of the Gold Coast. Broadbeach and Surfers Paradise will be hosting a fantastic lineup of live music performances, with other Gold Coast locations offering several unmissable theatre, circus and dance shows. 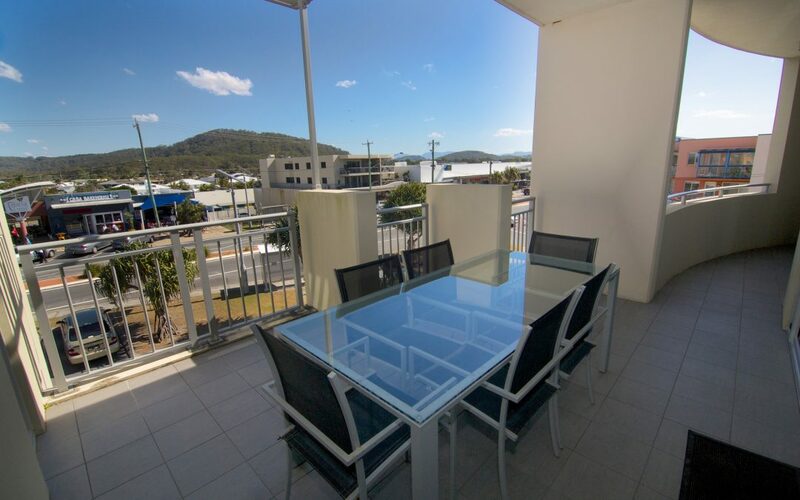 Our Tweed Coast accommodation offers a fantastic spot to observe the action and be a part of the incredible atmosphere set to take over the Gold Coast in April. Reach the unmissable events of the 2018 Gold Coast Commonwealth Games and Festival 2018 Gold Coast within just a 25-minute drive from our resort, providing a thrilling family getaway for April. As you enjoy watching the action of the 2018 Gold Coast Commonwealth Games unfold you can also take advantage of the famous Tweed Coast beaches near our resort. The 2018 Gold Coast Commonwealth Games and Festival 2018 Gold Coast will take place from April 4 to April 15 – book your accommodation today!